The staff named lucas was very accomodating. He helped us and gave us some tips on where to go around taiwan. The room. 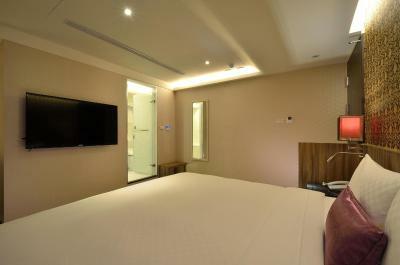 Everything about the room was exemplary. The price was just right. The location was excellent! 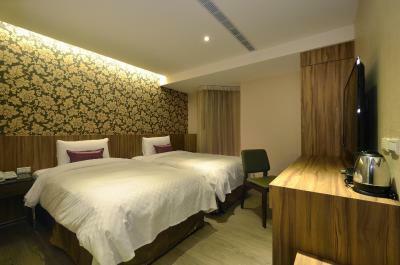 A few minutes walk away from Rao He Night Market and the Songshan Mrt Station. 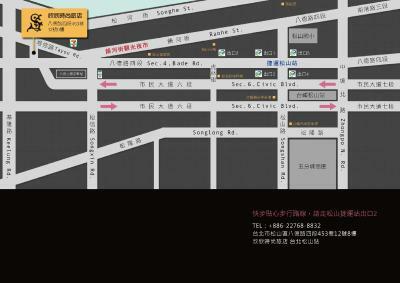 It is also not that far from the main tourist spots like Sun Yat Sen Memorial Hall and Chiang Kai-Shek. A few minutes walk from the Living Mall and there are plenty of small restaurants nearby. 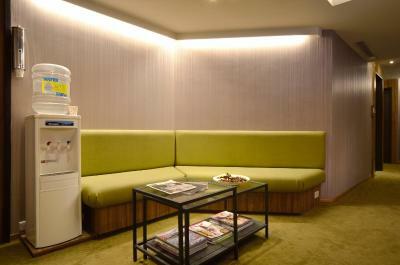 They clean the rooms every day and replenish all the toiletries and even the coffee. 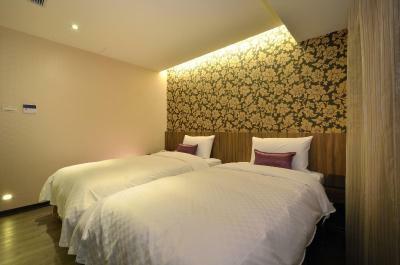 Location is good - 10 mins away from Songshan station. We got there via taxi from Taoyuan airport, and it was easy to find. 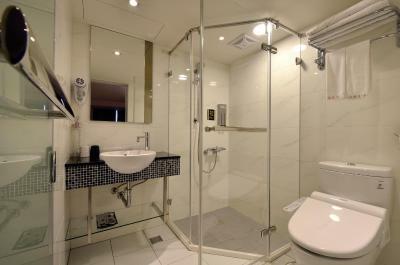 The bathrooms were clean and the room itself is well-maintained. Breakfast is okay also for the price. 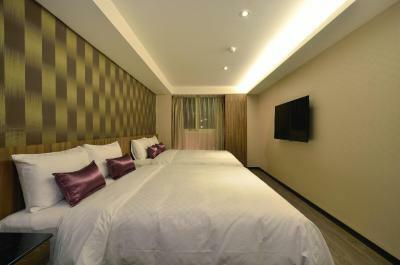 location good for our purpose of stay.. relatively comfortable staying here.. The staff was very kind. 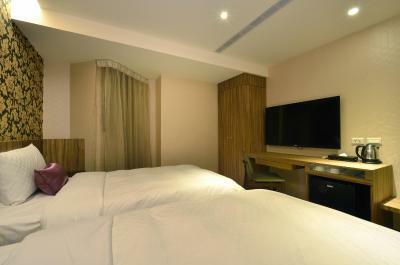 The guy at the front desk helped create my itinerary, being this was my first time in Taipei.The room was a good size. Coming from Japan my room at shin shin felt like a mansion. The bathroom was super clean, and the daily cleaners, did a wonderful job resetting my room and making me feel comfortable. The room was really clean. 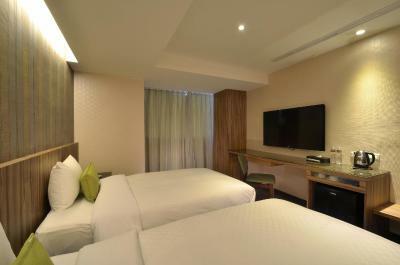 Big comfortable bed, great bathroom, a window in the room and a t.v with a v.o.d. The staff was really nice and helpful. 10 min. Walk from the MRT station, and 5 min. Walk from a nightmarket. 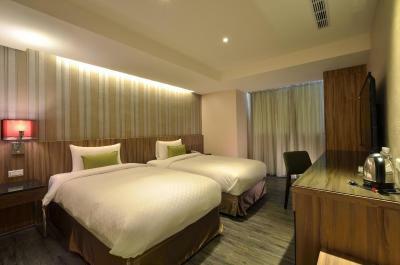 Shinshinhotel Shongshan is located in Taipei. Free WiFi access is available. 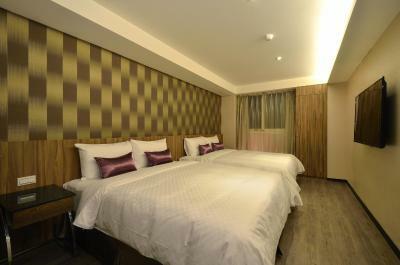 Each room here provides a cable TV and air conditioning. There is also a refrigerator. 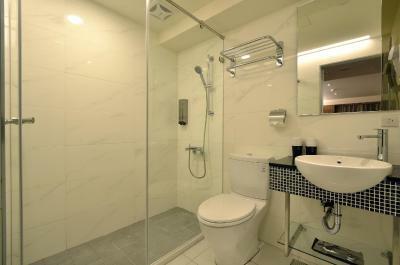 Featuring a hairdryer, private bathroom also comes with free toiletries and slippers. Extras include a desk and bed linen. 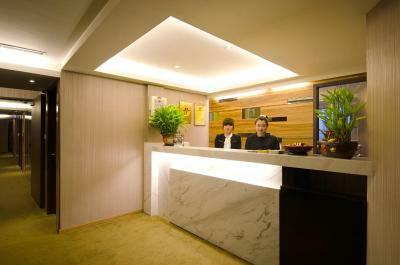 At Shinshinhotel Shongshan you will find a 24-hour front desk and a mini-market. 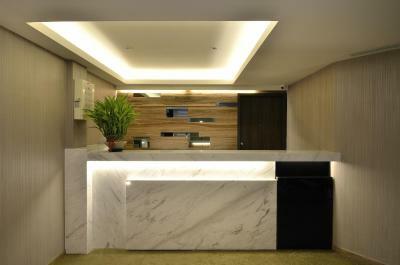 Other facilities offered at the property include a shared lounge, luggage storage and shops (on site). 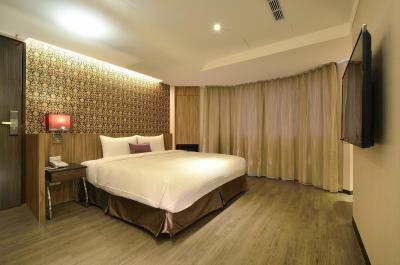 Shinshinhotel Shongshan is a 15-minute drive from Taipei Songshan Airport, a 10-minute walk from Shongshan Railway Station and a 10-minute drive from Taipei Main Station. 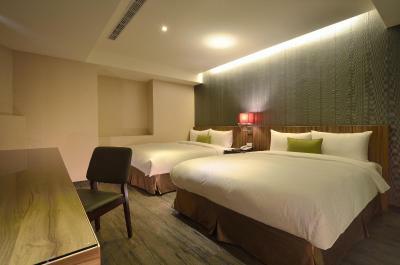 Taipei 101 is a 10-minute drive away and Taipei World Trade Center is a 10-minute drive away. 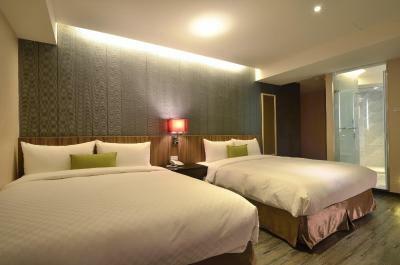 When would you like to stay at Shin Shin Hotel Shongshan? 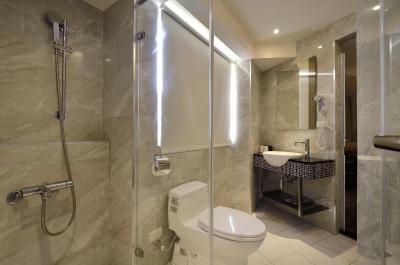 Please kindly note that only part of the rooms offer safety deposit box and bathtub. 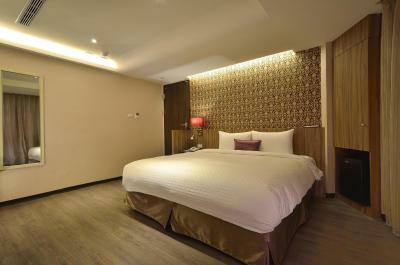 Guests who need safety deposit box and bathtub please inform the hotel in advance. 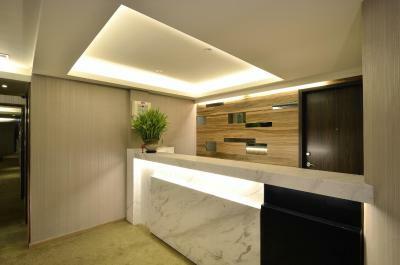 Only some rooms offer safety deposit box and bathtub. 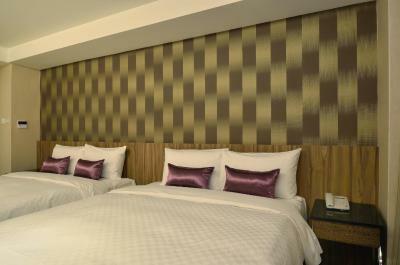 Guests who need safety deposit box and bathtub please inform the hotel in advance. This family room has a cable TV, air conditioning and soundproofing. 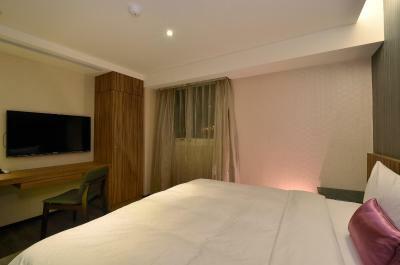 This single room has air conditioning, sofa and soundproofing. 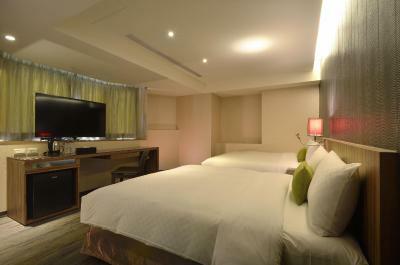 Please kindly note that check-in starts from 22:00 for this room. 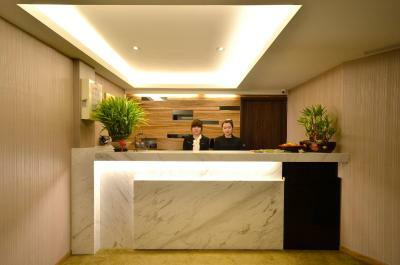 House Rules Shin Shin Hotel Shongshan takes special requests – add in the next step! 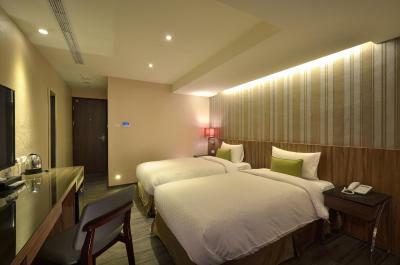 Shin Shin Hotel Shongshan accepts these cards and reserves the right to temporarily hold an amount prior to arrival. Elevator was checking too long time & no any notification to customers first, waste too much time ( one hour) to wait it to finish check routinely. Eventually still need to use legs to climb to 9th floor. I felt welcomed @ 1 a. m in the morning. There is no wifi signal!!!! 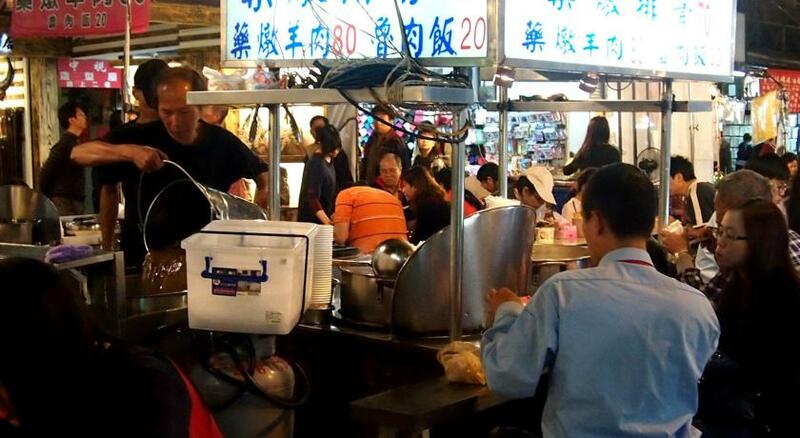 Places to eat require a walk. No convenient store near it. The hall and elevator look old and creepy. We were shocked with relly bad smell and dirty carpet when we check in , the hotel only occupied the 8th and 9th floor of a residential building and shared the same lift. The envirnment and surrounding area is unpleasant and dated and is overpriced, Booking.com should scrape off this hotel in fact just a Inn from the list. their breakfast is just okay!